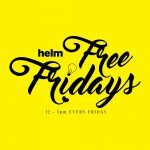 HELM - Shared Office & Coworking | Drop the anchor | Episode 7: How to get a job at Google. 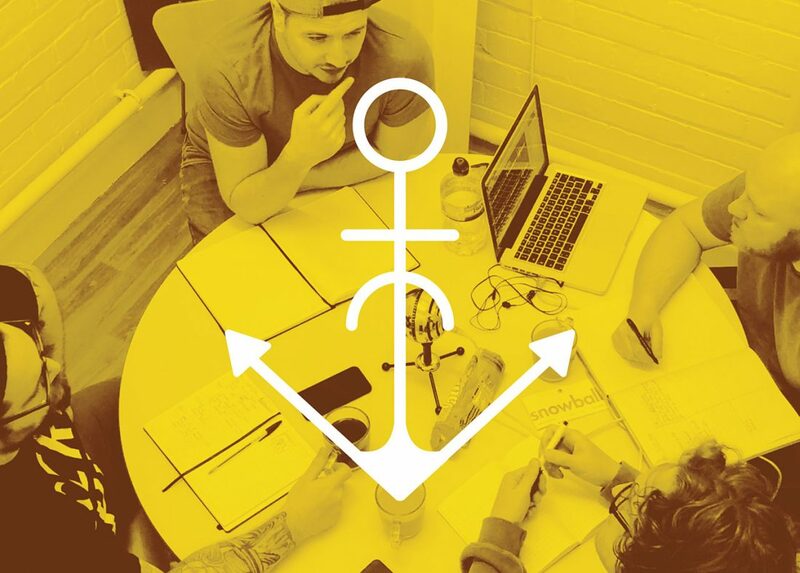 Drop the anchor | Episode 7: How to get a job at Google. Aaron brings his favourite book ‘How to get a job at Google’ to see if we would all get a job at Google. Interview questions and aptitude tests from Google’s selection process with a bit of garble before hand. Google. Canapés. Lawn Mower Jousting. Bawtry. Crumpets. Lions. Hour Glass. Developers. Business. Yard Sales. Goals. India. Kim. Travelling. Pots Of Joy.